Why refinance? 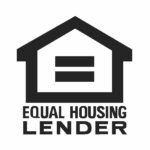 Most times, homeowners refinance their homes in order to take advantage of the current rate environment with the goal of paying less interest over the life of the loan. To put it simply, refinancing can be broken down into revising the loan’s interest rate, terms, payment schedule—typically when the market and your credit has improved. 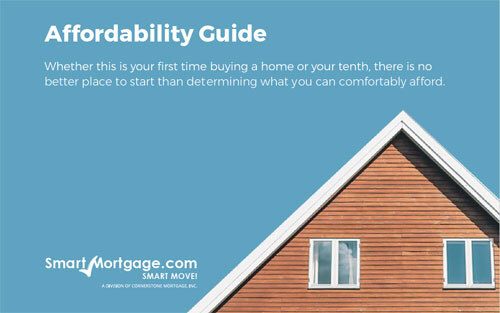 Essentially, you are replacing your current mortgage for a new one. Refinancing your home can save you money, but it greatly depends on your unique situation and timing. For one, your home will have to build up equity in order to refinance it, since it will be used as an asset. So it is a good idea to have lived in your home for a few years, but don’t wait too long—waiting too long will cause the amortization process to begin again which will make your payments go towards the loan’s interest rather than principal. However, if you are eligible for and doing what is known as a streamline refinance you will be able to speed up the process with less paperwork. While you can refinance your home as many times as makes financial sense for you, it is not often recommended by lenders—but it can be done. You will need to have a clear goal and the numbers have to add up, so be sure to discuss first with your lender and financial advisor.